#BeMovemberReady: Get These 5 Beard Essentials & Be The Beardo You Want to Be! Winters have almost sneaked in, and so has the ‘No-Shave-November’ mood. Growing and maintaining a beard certainly gives you the much-needed rugged look and keeps you cozy during the winter breeze, but it certainly requires a lot (read hours) of maintenance. And so just for you, we’ve charted a list of must-have beard essentials and where to get them from! Loaded with essential oils and natural extracts, all of which is very essential for your flourishing beard, a good beard oil is a must have when planning to grow your beard. It will help make your beard grow stronger, denser and overall glossier. We highly recommend Happily Unmarried’s Mooch & Beard Oil for it is loaded with all the goodness and nourishment that your beard is longing for! Go order. 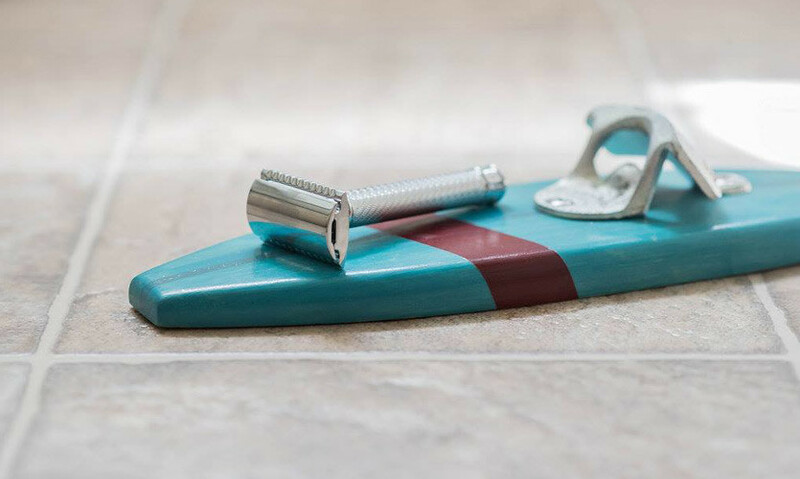 Undoubtedly, your beard can grow in all sorts of messy directions and that’s exactly when you need this totally must-have maintenance tool. So if you’re aiming for that neat and nifty beard look, then a beard trimmer is undoubtedly gonna be your best friend. We suggest you invest in Baxter of California’s super convenient and efficient trimmer - you won’t regret it! Let’s face it, at times your beard might just need that extra bit of grooming to have it look just resplendent! At this point, you’re gonna need a comb to keep your beard in perfect order and to streamline hair growth by keeping the ingrown hair at bay. 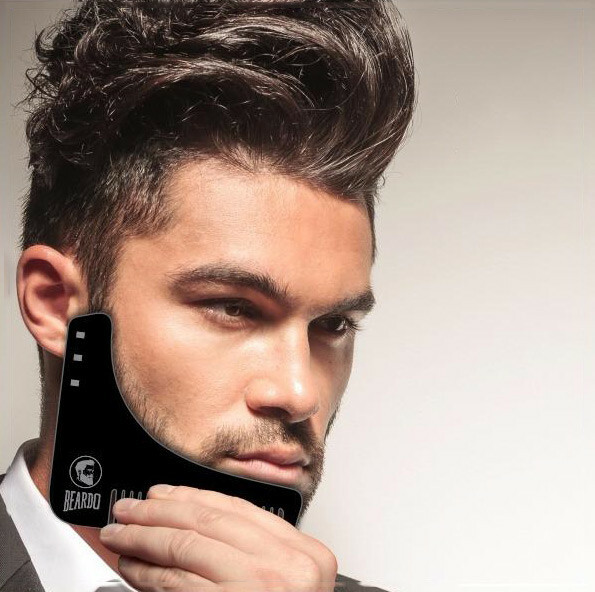 So go get yourself this classy beard comb from BEARDO For Men. One of the best binding agents for your precious beard, it neatly secures all your hair together and is absolutely the most handy thing if you’re always on the go. All you have to do is dab a little on your palm, rub it on your beard, style it the way you want to and voila - you’re all set to hit the party, office or anywhere else you want to go! 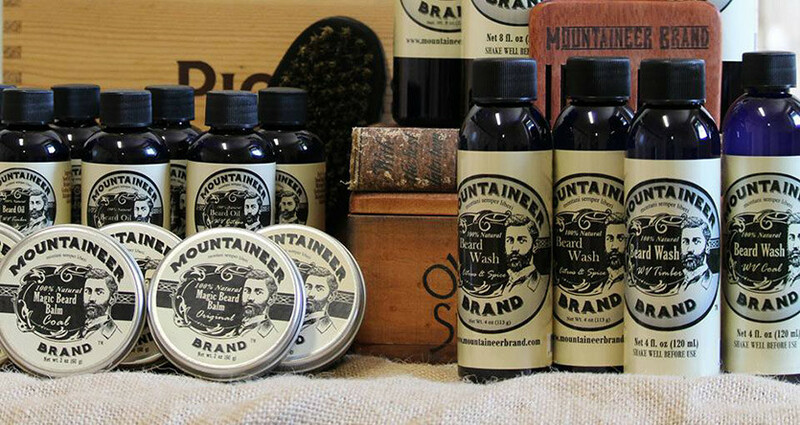 We recommend Mountaineer Brand’s moustache wax for it’s all organic and keeps your skin soft and supple - go order yours now! A beard balm has all the ingredients of a beard oil, but is way less sticky! 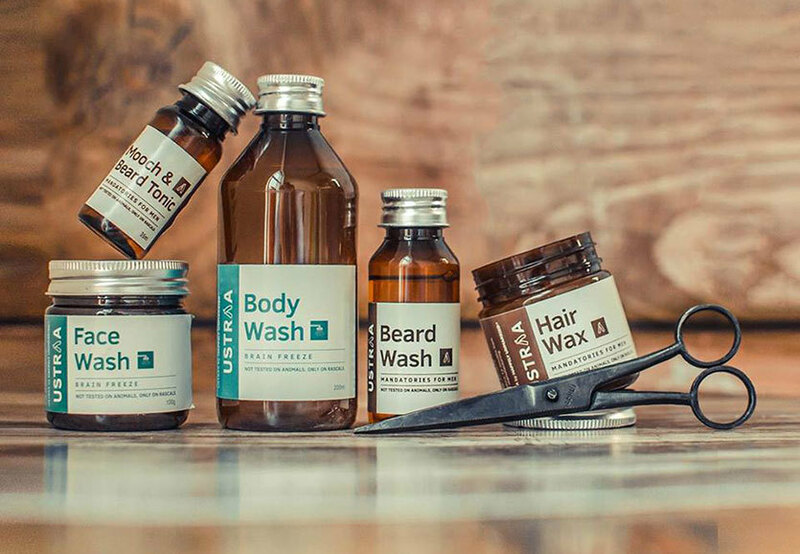 It majorly comes in handy when you want to nourish your beard on the go or when you want to style up your look for date night. It gives your beard lots of sheen and smothers it in a seductive, strong scent. 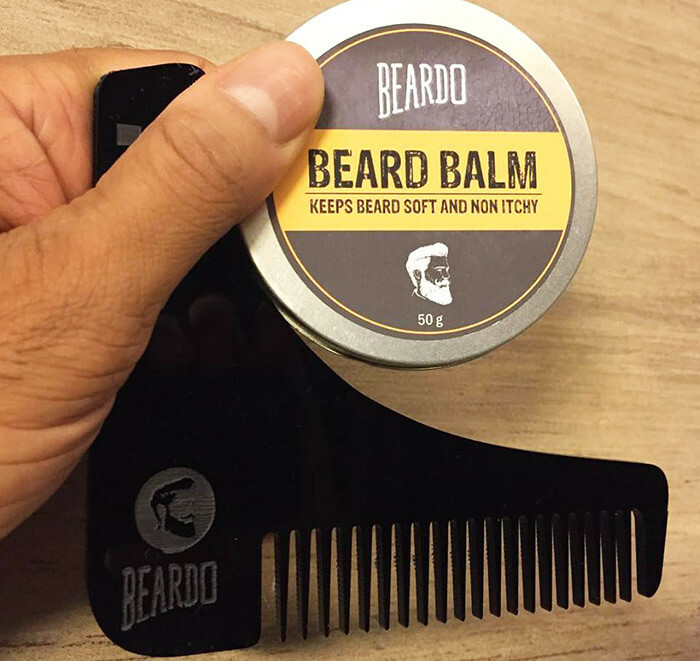 We highly recommend BEARDO for Men’s Beard Balms for they contain all the nourishment that your beard requires! Yes, with a great beard comes a host of responsibilities, but well, all good things do! So go get your essentials and up your beard game.